From long-lost friends…To new-found family? Georgia and Wil were best friends until he married and disappeared from her life. Now he’s back, asking Georgia to forget the past and help him secure his future – the daughter he never knew he had!? 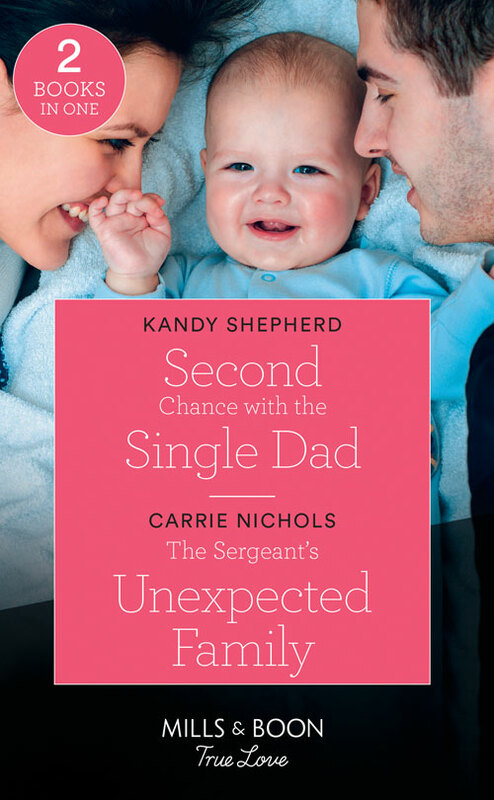 Falling for his brother's ex–and her baby! After losing friends while serving his country, Sergeant Brody Wilson shut himself off from the world. Enter beautiful Mary Carter, his brother’s former girlfriend, and her adorable infant son. Will pushing them away cost the wounded warrior the family he’s always dreamt of?